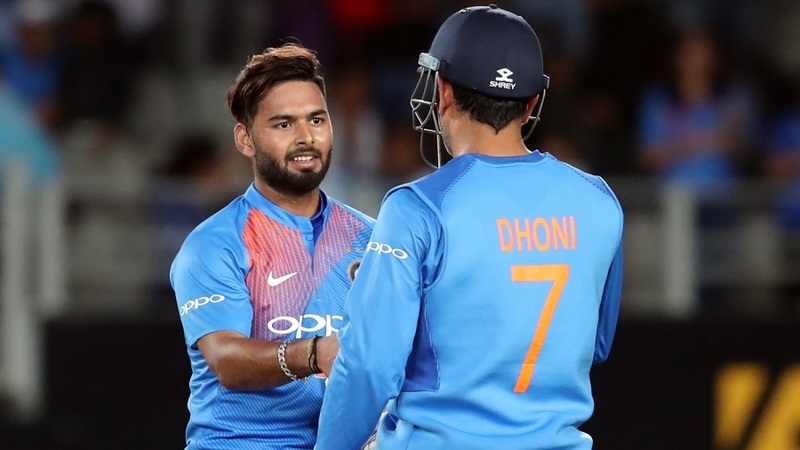 Ganguly also brushed aside criticism around Pant’s temperament in the shorter format. The flak, according to Ganguly, that Pant may have drawn at himself is not well-reasoned and is, to a large part, down to his not having got a consistent run in limited-overs cricket due to the more established MS Dhoni having being the first-choice wicketkeeper-batsman for the Indian captain and selectors alike. “Look at the way he [Pant] played in the IPL last season,” Ganguly said. “He got a full tournament to play, 14 games, and was the second-highest run-getter in the IPL. The problem with him in the shorter format is he doesn’t get regular cricket. “You have a champion in MS Dhoni who actually plays most of the shorter format. So you have Rishabh coming in and going out all the time, and that’s never good for anybody, however quality a player you are. The former India captain lauded Pant’s natural talent that saw him smash brisk hundreds on his debut Test tour, in England last August-September, and more recently in Australia. 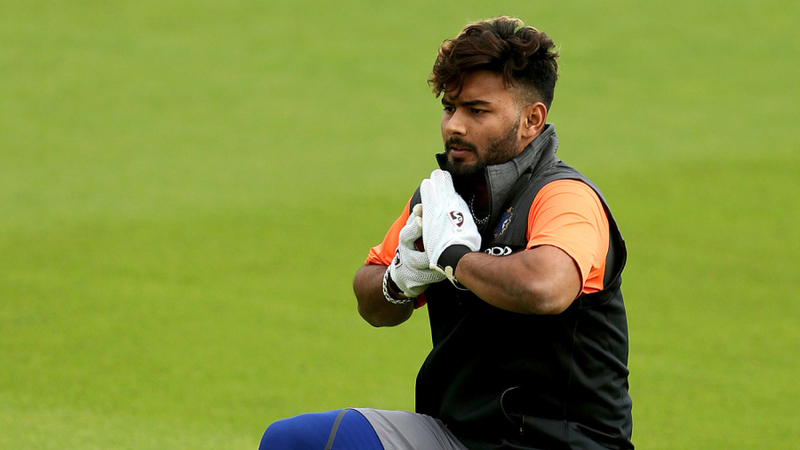 For Ganguly, much of India’s fortunes with the bat – across formats – over the next decade will revolve around Pant, whom he dubbed as “the future” of Indian cricket. For the Indian management to nurture a talent like Pant’s, Ganguly underlined it’s imperative to assess their performance over a period of time. Curbing their potential by judging them on a short-term basis can be counter-productive for the health of the men’s game in the country, Ganguly said, and to his mind, Kohli, as captain, is aware of that.